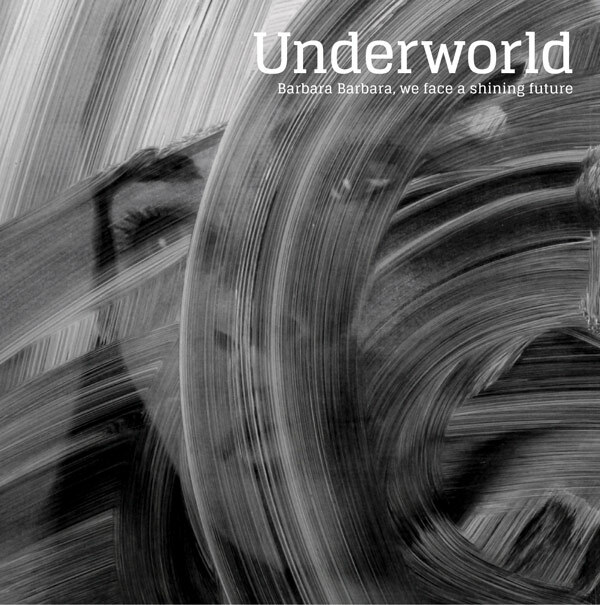 Underworld are an essential element to British electronic music. Undoubtedly one of the pioneers of the electro scene, whose sound has helped defined generations. With a career spanning 30 years, across seven studio albums, they’ve stayed true to their loud techno, along the way drawing on inspirations of house, big beat, breakbeat, synthpop and many more. Now in 2016, Underworld are not the same band they once were. Enlisting the production duties of another pioneering figurehead in the form of drum and bass honcho High Contrast, Karl Hyde and Rick Smith’s seventh studio album isn’t necessarily trademark Underworld. Barbara, Barbara, We Face A Shining Future is an exciting piece of music. It twists and contorts, fights and resists, glides and dreamily navigates, plucking and probing at a multitude of electronic movements. From the utterly intoxicating If Rah, to the punchy, vocally-charged I Exhale. Carry Me is one of the best evidences of the convergent electro found on Barbara, Barbara, with Hyde’s lowkey murmuring reminiscent of Massive Attack’s Robert Del Naja, fusing effortlessly with punchier CHVRCHES-like synths. A progressive hypnosis is draped over the entirety of the LP, and via a no-stone-left-unturned journey through electronic music, some of the stops along the way are truly exceptional. It feels as if Hyde and his vocals are second to the production for possibly the first time in Underworld’s career, with Smith having more room to intricately perfect the production. With High Contrast at the helm, Underworld have eloquently transported their techno roots with contemporary flickers of ingenuity.